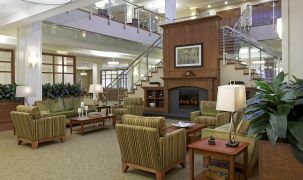 Bowmanville Creek Retirement Community offers independent and assisted living. This community focuses on providing top tier services and care for an affordable rate. What you might not expect, though, is to see how much fun people have just being here and enjoying the activities. So often, there's a bridge or euchre game being played in the lounge. Elsewhere, a couple of fellows will be gathered around the pool table or a viewing party will happen spontaneously in the movie theatre. Care within the community is an area where Bowmanville Creek truly succeeds. Response to calls is immediate. And staff are just as generous in handing out hugs as they are in giving the professional care people require. Your wellness is encouraged in on-site exercise classes. Personal well-being is further supported by the comforting coziness of the building and the friendliness of residents, who obviously love life in this happy environment. 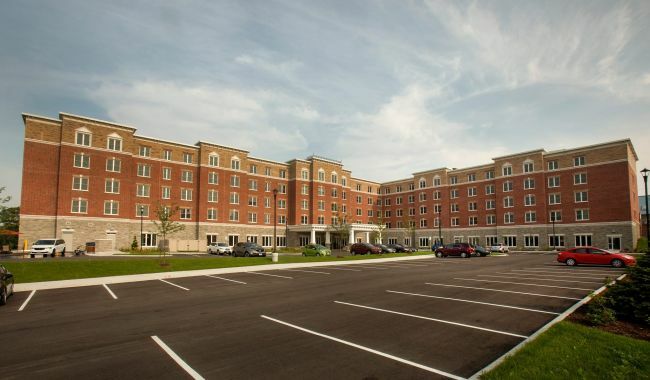 The focus at Bowmanville Creek is on value, especially ideal for seniors in the Toronto area who want to remain close to the GTA for a cost much lower than you would pay closer to the city. 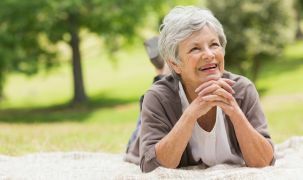 The affordable fees include 24-hour care available, housekeeping, medication administration and care for a variety of activities of daily living. For all that, this is a home that facilitates loving friendships and community. 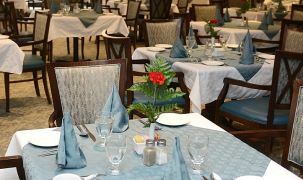 The atmosphere is an ideal combination of friendly, active and comfortable. The wonderful staff here has come together to create a wonderful atmosphere… [I know someone who's] moved in and he just loves it - not being alone any longer and actually being a part of a group of friends. I am enjoying the meals and the fact I don’t have to eat alone anymore… [On top of that] there is just about everything that I could ever need here. I love my new life at Bowmanville Creek. Everyone I have met here is so friendly and it felt like home when I moved in… I have joined in so many activities.